MLK Day Detroit 2012: March for Justice! Here is a slide show of photos I took at Monday’s MLK Day rally and march in Detroit. Veteran women SNCC freedom fighters were honored at the rally held at the historic Central United Methodist church. Occupy Detroit also received recognition and a standing ovation. A march followed which included a well attended socialist contingent. Later in the day folks from Detroit and around the state marched on Governor Snyder’s mansion in the hills above Ann Arbor to protest the states assault on local black government through corporate ‘Emergency Managers’ . That part of the county has probably never seen so many people of color. Despite the gloomy January skies, the weather was surprisingly warm for a Michigan winter. It was a joy to bring a little of the class war to the doorsteps of white, ruling class power in Michigan. A good day. 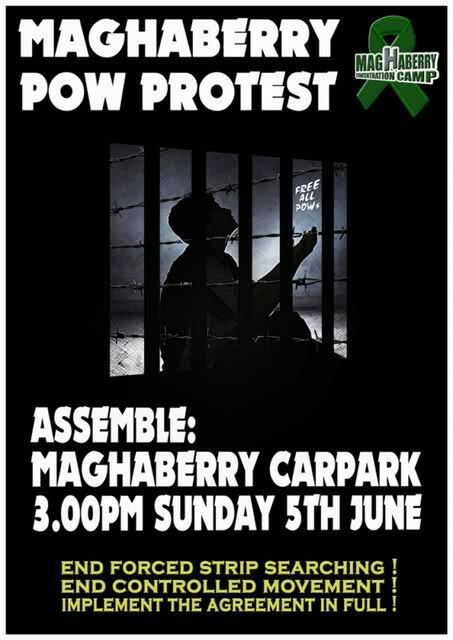 Tommy McKearney was born in 1952 to family with a long tradition in the Irish republican movement and raised in Moy, County Tyrone in the north of Ireland. 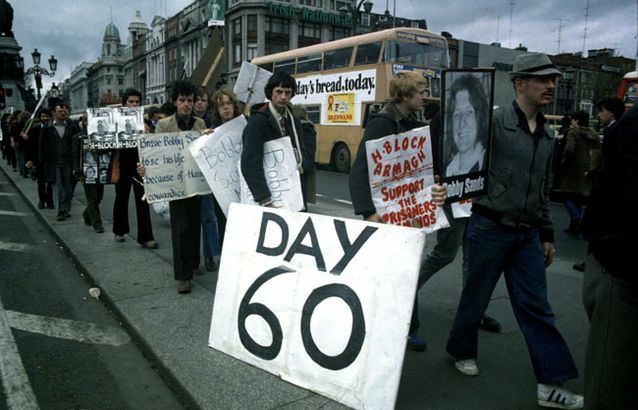 When the insurrection against the Orange State and British rule broke out in the early 1970s Tommy, like so many of his generation and background, joined the Provisional Irish Republican Army. 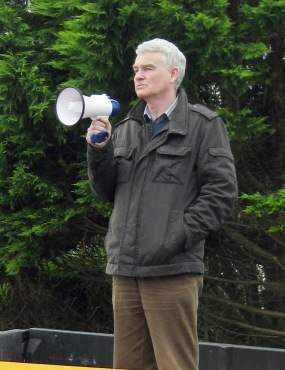 Tommy became a leading member of the IRA in his native Tyrone in the 1970s. The McKearney family paid a terrible price in the war; three of Tommy’s brothers, Sean, Padraig and Kevin, were killed in the course of the Troubles. To help foster that debate, Tommy helped to found and co-edited the highly respected journal Fourthwrite (now an online publication). 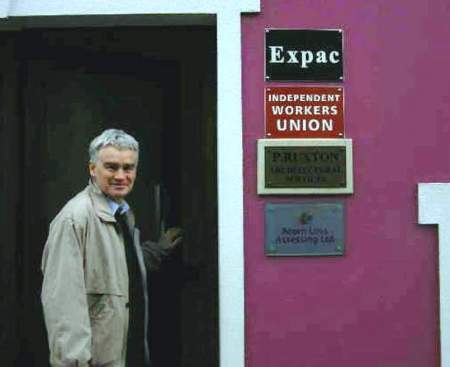 A socialist and an internationalist, Tommy has since become an organizer of the Independent Workers Union, which seeks to organize Irish workers north and south, native-born and immigrant, outside of the duplicitous ‘Social Partnership’ arrangements between the mainstream trade unions and the capitalist Irish government. 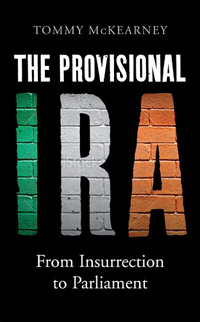 In 2011 Tommy published a highly regarded book, The Provisional IRA From Insurrection to Parliament, on Pluto Press. 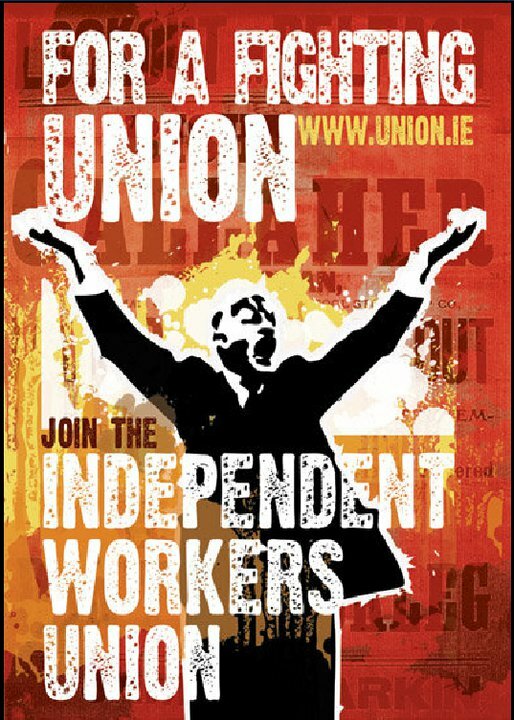 In the book Tommy follows the path of the Provisional movement, analyzes its strengths and weaknesses, its history and aims all the while seeking to promote a working class alternative to the current cul-de-sac republicanism in Ireland has found itself in. Unfortunately, reactionary visa restrictions prevent Tommy from visiting the United States, so a book launch here has not been possible. However, all those involved or interested in the Irish revolution and the Irish solidarity movement in the US would do well to read Tommy’s work. The book is now available in shops in the United States and online. Q: For many years Ireland was a country that workers emigrated from, since the late 1990s the trend was in the opposite direction with immigrants coming to Ireland. 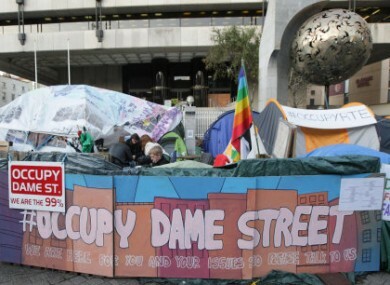 Recently, with Ireland’s severe economic crisis, emigration in again plaguing Ireland’s young. 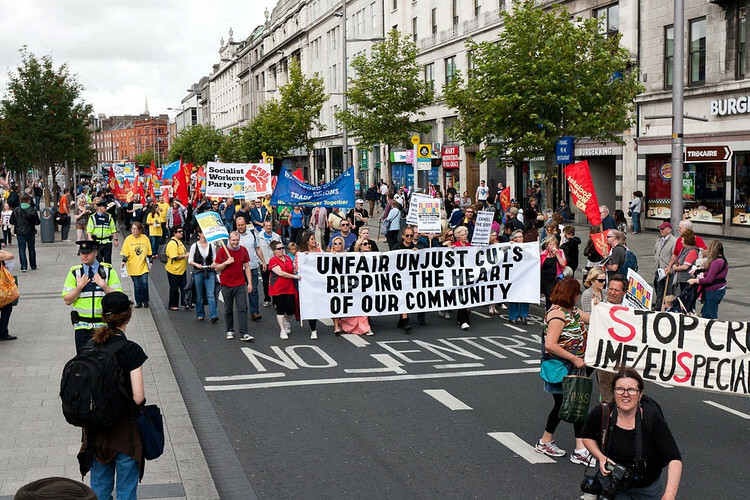 What’s happening with immigrant rights in Ireland? What has the return of emigration meant?